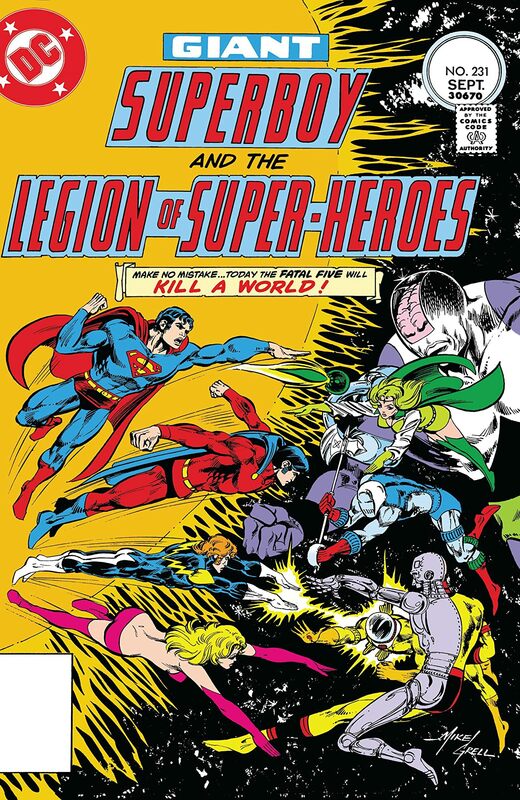 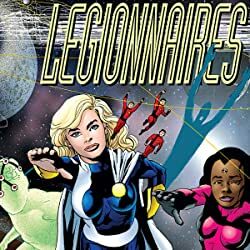 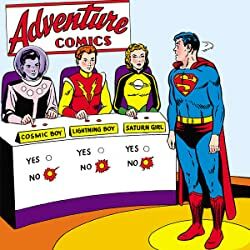 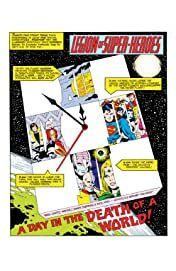 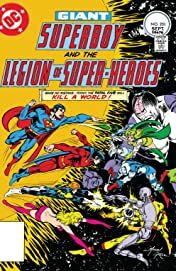 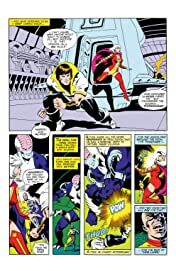 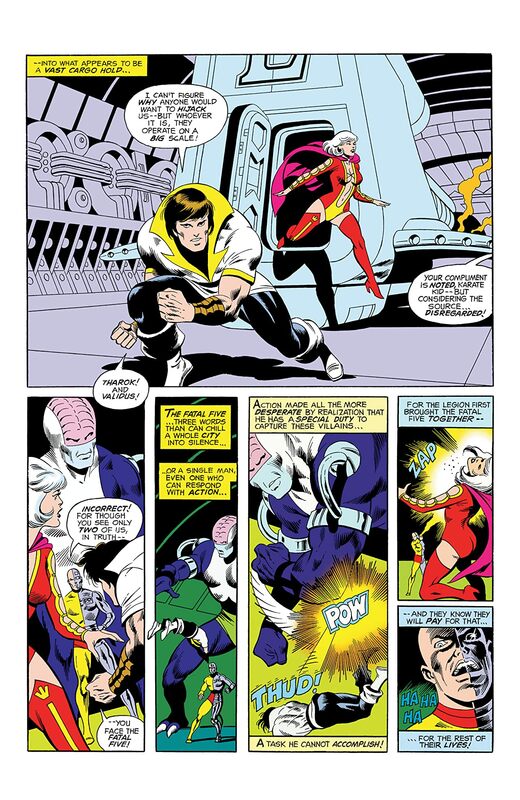 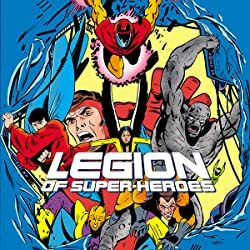 As the Legion attempts to evacuate the planet Mordan before its star goes nova, they are confronted by the Fatal Five, who want the inhabitants of Mordan to be converted into priceless energite when their star explodes and have taken Karate Kid and Princess Projectra hostage to make sure the Legion doesn't interfere. 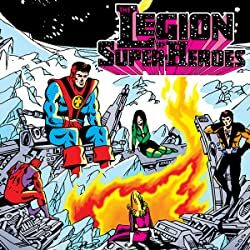 And, after delaying the Legion's efforts to save the inhabitants of Mordan, the Fatal Five regroup on Tharok's ship. 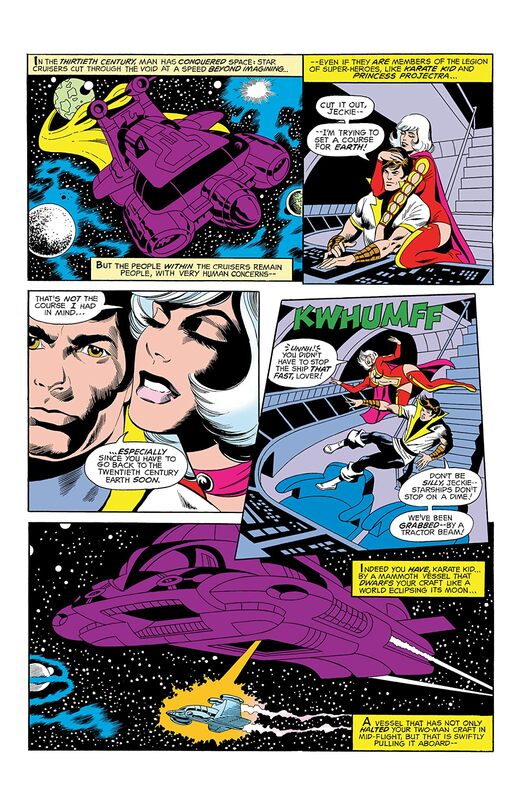 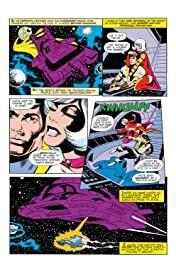 The Legion mounts a sneak attack on the ship and tricks Tharok into revealing the location of the control for the device causing the star to go nova.